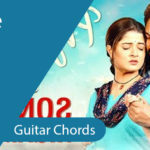 Pora Mon Guitar Chords | Love happens to everyone and comes without a warning, but what if you get a disclaimer that you are forbidden to fall in love. Will you listen to it or your heart? Well, the answer lies in the song Preme pora baron from the Bengali film Sweater. 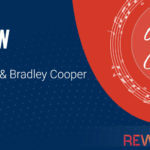 This soulful rendition is filled with antithesis and warnings in the lyrics but in spite of them, it is filled with a different sort of a suppressed love and you cannot help but fall in love with this romantic track. (G)re… monn rey mon (C)rey mon re mon (G)rey…!!! Song Information: The melody begins with a very beautiful piece played on the violin. 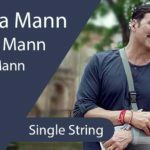 The song has used just three instruments- the violin, the piano and the guitar. 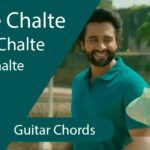 The chords of the guitar are unchallenging and easy for the amateurs to learn and perform them. The piano gives the very soothing and soft touch and infuses the romance in the song. 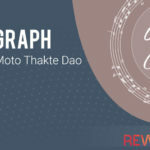 Ranajoy Bhattacharjee who is the composer and the lyricist of the song has done a wonderful job. This track is a smooth flow with no troughs and crests and the chords of the guitar maintain a very slow and blissful rhythm. The lyrics also overflow with emotions as in a heart-warming way it cautions us to not fall in love. It takes us on a musical journey of emotions where even if you reminisce your old lover, you are not allowed to think of her, and even if you touch your lover’s fingers you are forbidden to hold hands. The song very beautifully creates the situations only to forbid them and in this forbiddance is hidden the wish to commit those actions as the taste of the forbidden fruit is always sweeter. Lagnajita Chakraborty with her mesmerizing voice weaves magic and bewitches us. Just like Basanta eshe geche, Preme pora baron has won all our hearts by making us play it on loop and serenade to it. 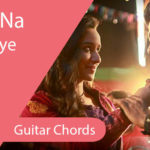 More About the Song: The song is a very unique composition with dulcet vocals and a euphonious music and it is the ideal song to be strummed on the guitar beside a bonfire or in a jamming session with your friends.